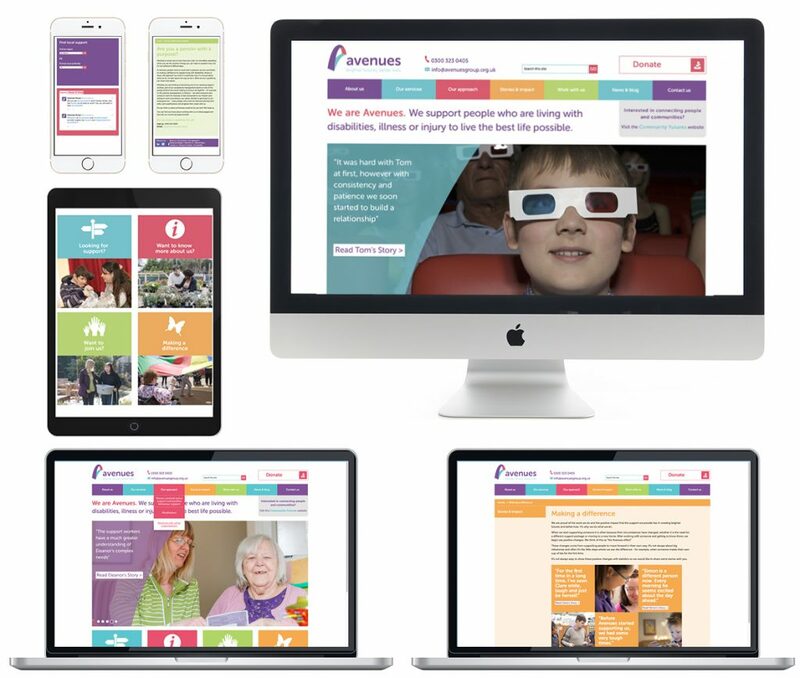 How do you create a website that captures the imagination of a varied audience that includes families, healthcare commissioners and job seekers? 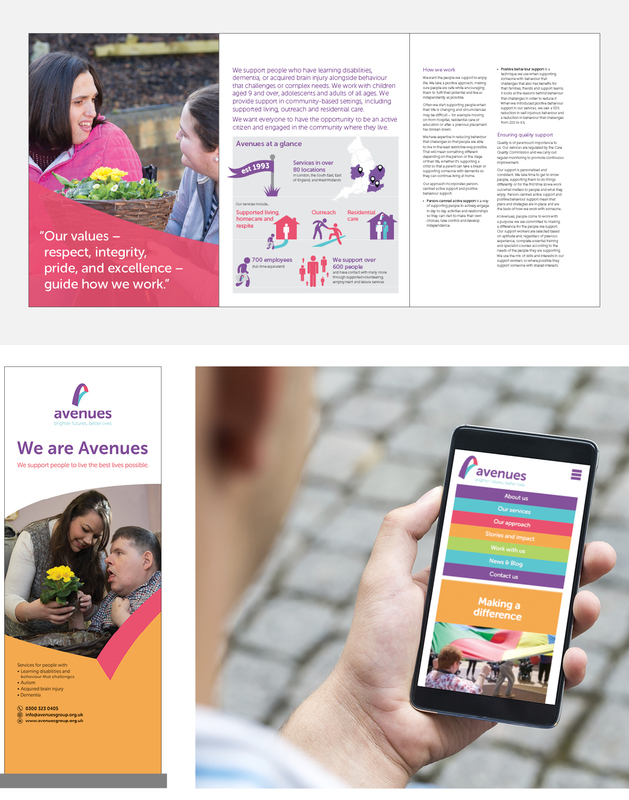 The Avenues Group is a social care charity providing practical care and support to people living with disabilities, they work tirelessly to increase the independence and quality of life for disabled people and their families. 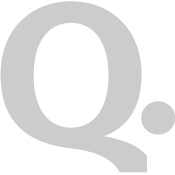 They came to us to refresh their website to better reflect the culture and values of the charity and more effectively position them as a provider of quality care in an increasingly competitive sector. 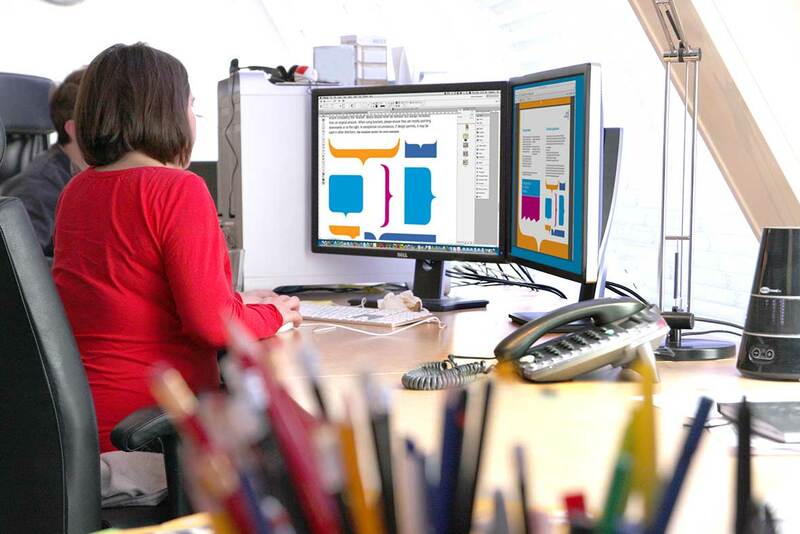 Before we began producing creative work, we conducted extensive internal and external stakeholder engagement allowing us to get under the skin of the organisation gaining a clear insight on how they were perceived and what the audience wanted from the website. 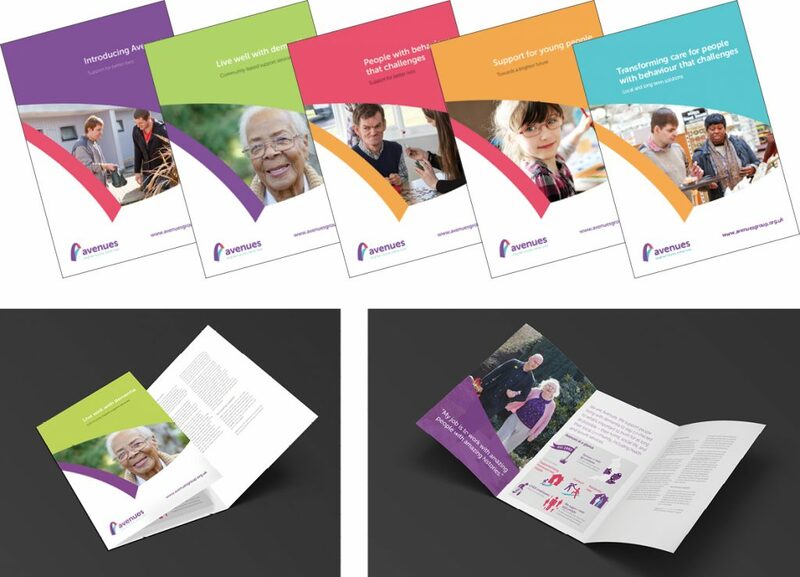 The result was a refreshed brand and website conveying clarity and openness and reflected the optimism and joy that Avenues brings to the lives of the disabled people that they work with.